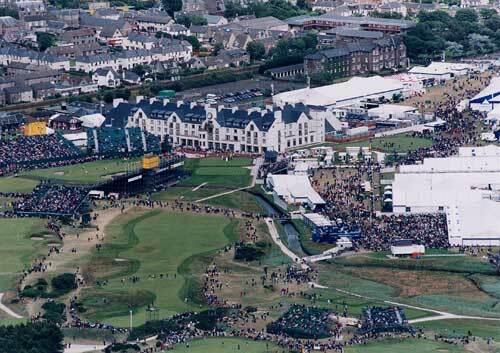 The Carnoustie Golf Course Hotel, opened in 1999, has quickly become a popular venue. 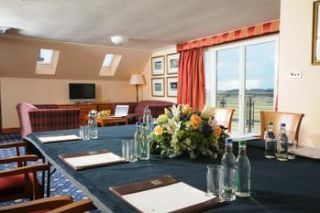 Located on the coastline, the Carnoustie provides scenic views of the golf course, the town and the North Sea. 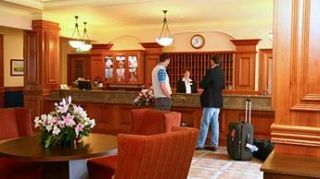 Its 85 guestrooms range from standard and superior level accommodations to spacious suites, all decorated with locally-crafted furnishings of the finest quality. 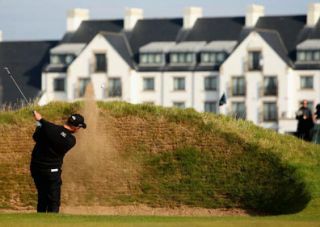 The Carnoustie also offers exquisite dining at two restaurants and a complete health and fitness facility with a large indoor pool, sauna, steam room, whirlpool and fully-equipped gym.